The Kremlin avoids providing any commentary to the elections in Ukraine before the second leg of the race is over. 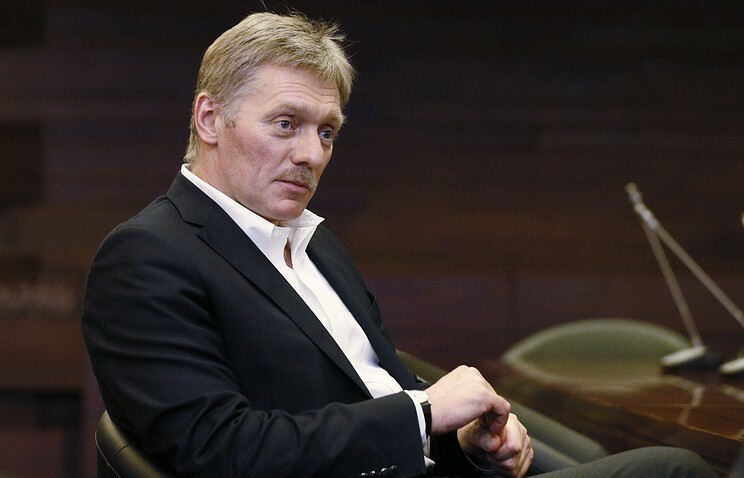 Dmitriy Peskov, the Russian presidential secretary reported that as quoted by TASS news agency. 'The elections in Ukraine aren't over yet; there's still a second round, so giving any official conclusions would be too premature. One should wait', Peskov pointed out. Russian leader Vladimir Putin's press secretary did not comment the Kremlin's stance towards Volodymyr Zelensky who leads the race after the first round. He also added that the Russian side would not be congratulating any of the candidates as they reached the second round. 'We closely follow the statements of the candidates - especially in that part that concerns our country and bilateral cooperations, of course. We closely monitor the candidates' statements on their views of the future of Donbas, making respective conclusions. Of course, we wouldn't want to see a party of war in charge of Ukraine, but the party that aims for a real, gradual settlement of the situation in southeastern Ukraine based on Minsk agreements', Peskov concluded.